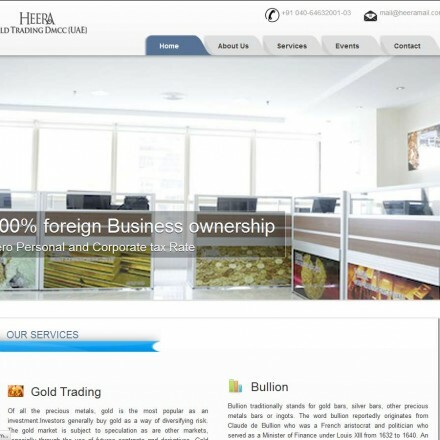 Heera Gold Trading DMCC(UAE) has emerged as a leading gold trader and jeweller. Heera is dedicated 100% to the buying and selling of gold, our best prices and world class service are backed up by years of jewelry experience. 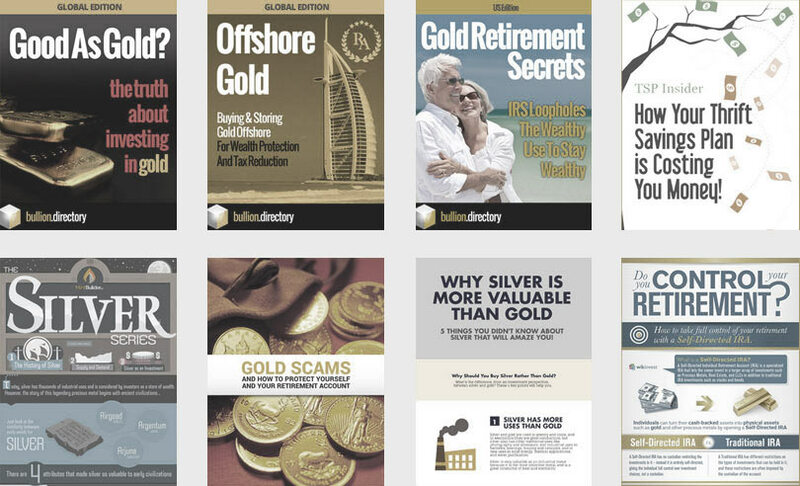 Heera Gold trading are Dubai based precious metals dealers offering a range of services from metals trading, to assaying, logistics and storage. Led by their CEO Dr. Shaik Nowhera, Heera are strongly supportive of equality for Muslim women and invest a significant portion of their profits in “Muslim women upliftment”. 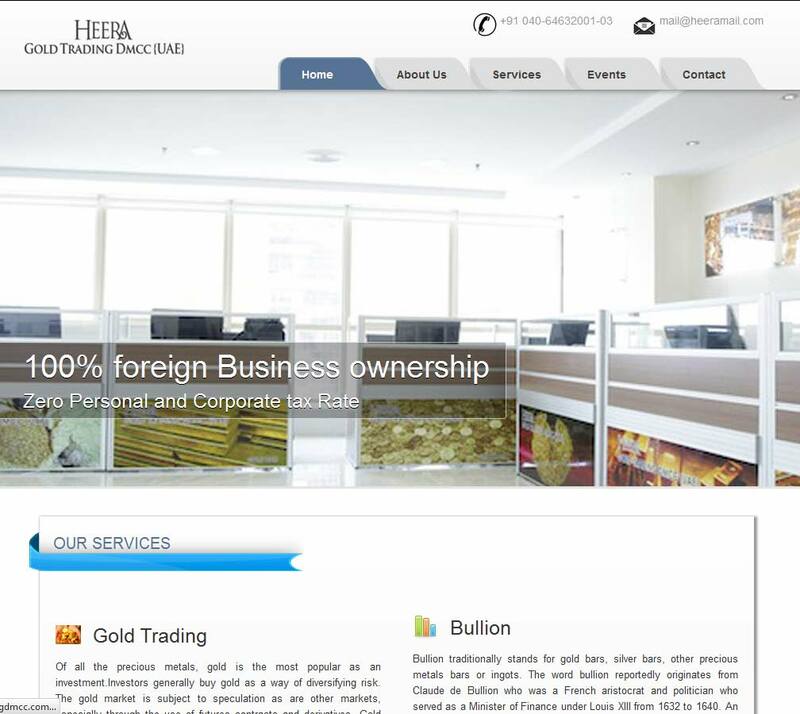 When doing business with Heera Gold Trading - please say you saw them in Bullion.Directory. 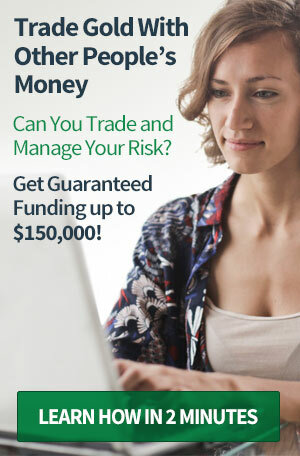 Read or add Heera Gold Trading reviews and ratings using the "reviews" tab above. All Heera Gold Trading details are believed to be correct at the time of listing. Please report errors here.